Go4LoL Europe is a cup series running since September 2010 and is open to all League of Legends teams. It’s a monthly series with weekly cups. The weekly cups are played every Sunday at 14:00 CET, where teams are able to earn them self 100 EUR & Riot Points and Go4 points, which will earn them a better seeding in future cups and the chance to become the Go4LoL champion of the month. If you need a team and/or player for your team check the ESL League of Legends Forums. 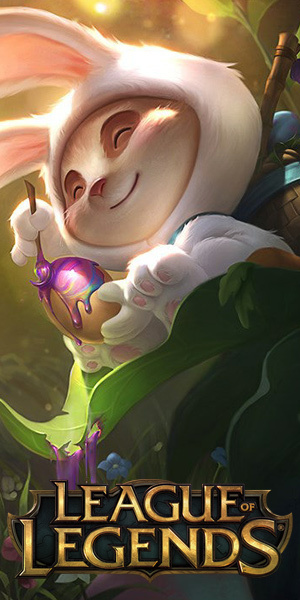 Starting first of March 2019, the best team of the month by ranking points, will be the Go4LoL EU Nordic & East Champion of the Month.